Basic training - Practice Stein Holds: Fill your stein to the 1L lip, grip it by the handle, prepare a stopwatch or clock and extend your arm straight out in front of your body (for full rules see here). Pretty simple. You'll want to time yourself so you can keep track of your training progress and so you can see where you are compared to a target time you've set for yourself. After your first couple of practice holds, you'll have an idea of what your comfortable upper limit is. Then it's just a matter of pushing yourself harder every time you practice to go just a little longer than last time. Once you have done a couple practice holds to get comfortable with good form and see how long you can go, it's time to move on to Training Holds. 1. Set yourself a goal that is at least a couple minutes longer than what you know you can accomplish in a practice hold. Time yourself and start your hold. 2. Once you reach a point where you can't take the pain anymore or you can't maintain proper form or you spill, hit the "Lap" button on your stopwatch and take a 60 second break. Use this time to stretch your arm and shoulder and back and anything else that's hurting. Sixty seconds may seem like a long time, but it will go by reeeeeal fast. 3. Once the 60 seconds are up, hit the "Lap" button again, start holding again and go until you can't go any longer and then hit the "Lap" button again and take another 60 second break. 4. Repeat this until the total of your steinholding "Lap" times reaches the goal that you set. 5. Every week, reduce the amount of time you give yourself for your rest/recovery "Laps" by 5 or 10 seconds, increase your total training goal time, or both. My minimum time for a rest lap is 15 seconds. Anything less than that isn't really worth it because you will barely have enough time to set your stein down and pick it back up again. 6. I recommend doing training holds for one or two of your 3 weekly holds, but not all three because your body will need time to recover and this is more strenuous than a practice hold. Also, if you are supplementing your holds with weight training, which you should be doing, you are going to be hella sore. In any sport, there is such a thing as over-training and you don't want to do it because it will slow your progress and increase your risk of injuries. In a competition, your form needs to be impeccable. For training purposes though, and especially more than a couple of months out from your competition, your focus should be on building endurance and mental toughness, so don't be too hard on yourself in terms of form. At this point, it's all about learning to fight through the pain and make yourself keep going when your body and brain are both telling you to stop. You'll have good days and you'll have bad days. It's a progression; nobody wins a national championship the first time they pick up a stein and don't worry if you have a day where your body just won't cooperate and you have a really crappy hold. It happens. Although this sport is about mental toughness and overcoming pain, some days you will just realize that you aren't going to be able to put everything you've got into it. It shouldn't happen too often, but when it does, don't force it. Just cut it short and postpone the workout until the next day. It happens. Once you have mastered these techniques and you're ready to get jacked and ripped, check out our recommended Steinholding Weight Training Exercises and Steinholding Training Schedule. Now you're locked and loaded, and it's a good thing, because it's time to get serious. 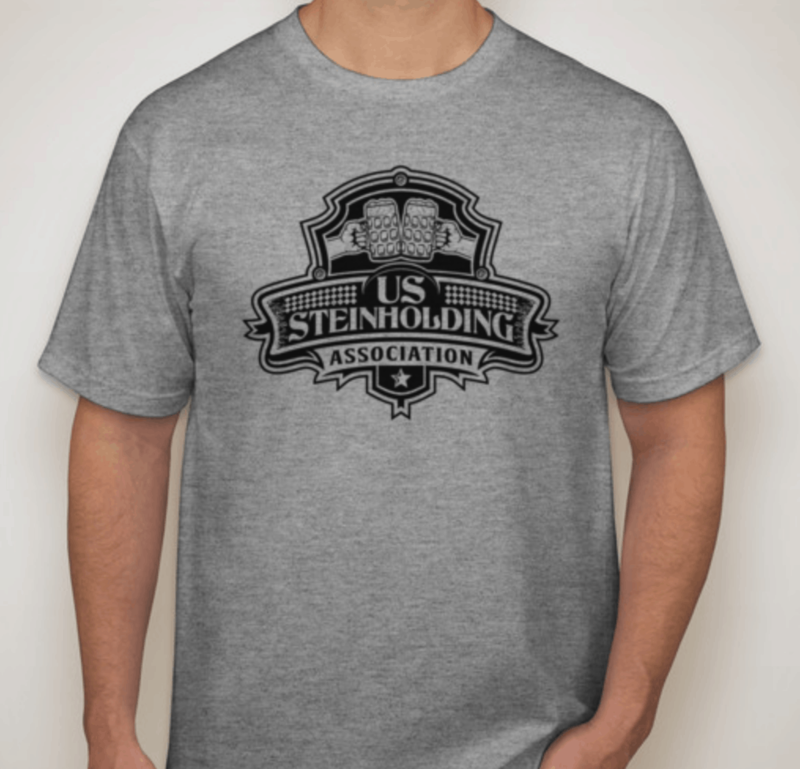 Jim Banko is the founder of the U.S. Steinholding Association. 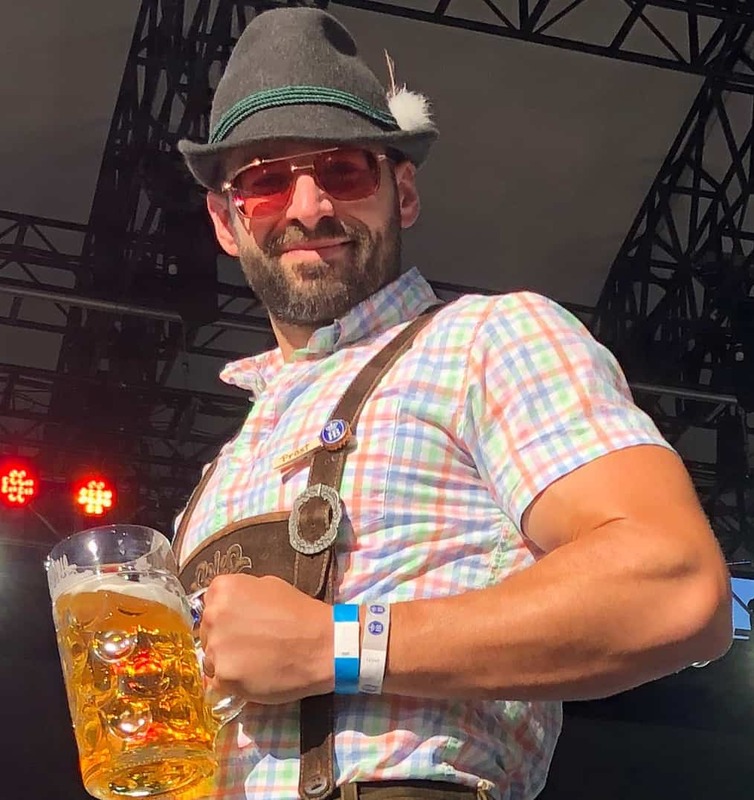 He is the 2015 Hofbrau Masskrugstemmen National Champion and previous United States record holder for Steinholding with an official time of 17 minutes and 11 seconds.